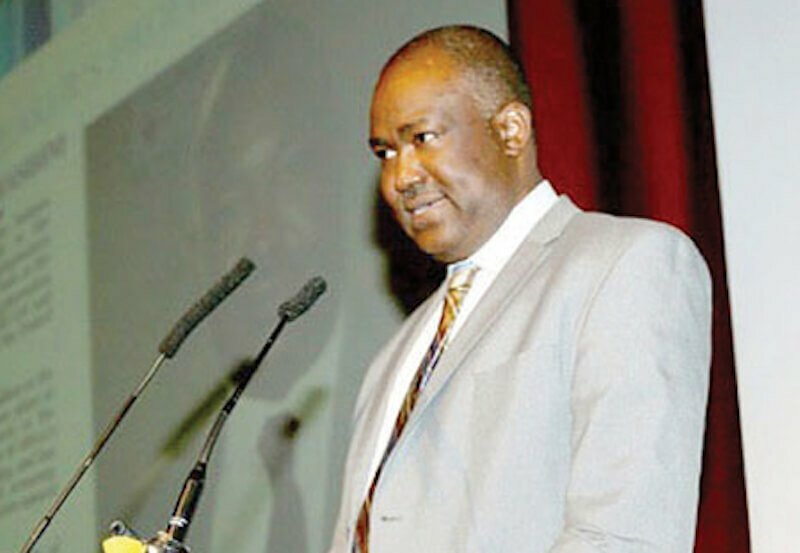 Frontline Presidential Candidate, Mr. Gbenga Olawepo-Hashim berated at the weekend the poor economic management strategy of the governing All Progressive Congress (APC), which has led to greater poverty amongst Nigerians. The cerebral politician stressed that the recent revelation by the Brooklyn Institute that 88 million Nigerians now live under acute poverty is disappointing, especially that a new 1million more Nigerians moved into the poverty bracket within the last four months. He vowed to cut down acute poverty by half in the country, within five years of his election as president and commander-in-chief, and then set the nation’s economy on the path of modernization and all-round development. Olawepo-Hashim emphasized, “Our new Nigerian Economic Development plan will create 4 trillion dollars GDP in 10 years by the Grace of God. We target to net 5% of Global infrastructure funds in 10 years by removing obstacles to investments and rapidly increase the ease of doing business in Nigeria. A veteran of many struggles, right from his youth as a student union activist in the 1980’s, and a pro-democracy activist in the early 90’s, he has been a businessman-politician for almost two and a half decades. The business mogul with a substantial interest in Oil Exploration and Energy generation also promised to implement a New Economic Development Programme (NEDP), which will lead to the expansion of Nigeria’s Gross Domestic Product (GDP). Besides, the NEDP will also increase the Per Capital Income (PCI) of the average Nigerian to between 16,000 to18, 000 US dollars within ten years as well. This, to the cerebral politician, will make Nigeria be at par with middle-income countries like Malaysia, with whom we had a comparable income level at independence. Other than this, the astute politician said NEDP would target an estimated 2 trillion US dollars into infrastructure within ten years. It will also create jobs from manufacturing, industrialization, and then link up industries with solid minerals and the agricultural sector. According to him, the agricultural sector will be integrated with the industrial and solid mineral sectors, to create sustainable jobs for youths employment will also be accelerated through the promotion of innovation and the knowledge economy.